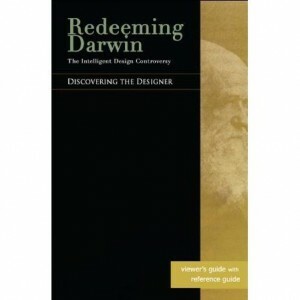 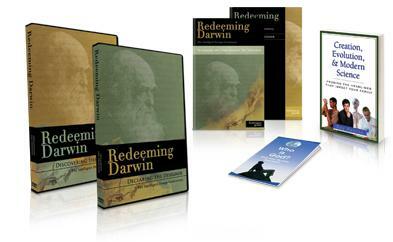 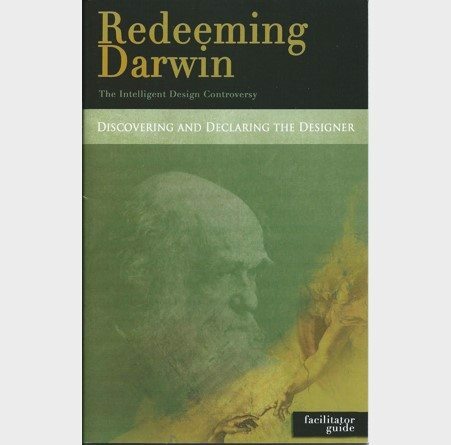 The guide to prepare you to facilitate a small group study of the Redeeming Darwin DVD based study on Intelligent Design. 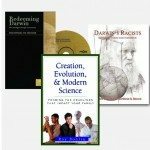 The Facilitator’s Guide provides background material to prepare you to lead the discussion during each week of the study. 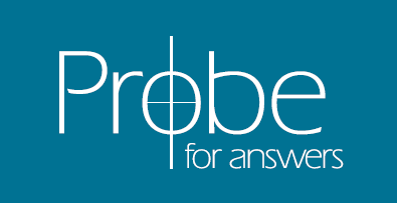 It includes Fast Facts to equip you to lead the group and discussion questions to use during the group time..